Product prices and availability are accurate as of 2019-04-11 01:41:09 UTC and are subject to change. Any price and availability information displayed on http://www.amazon.com/ at the time of purchase will apply to the purchase of this product. 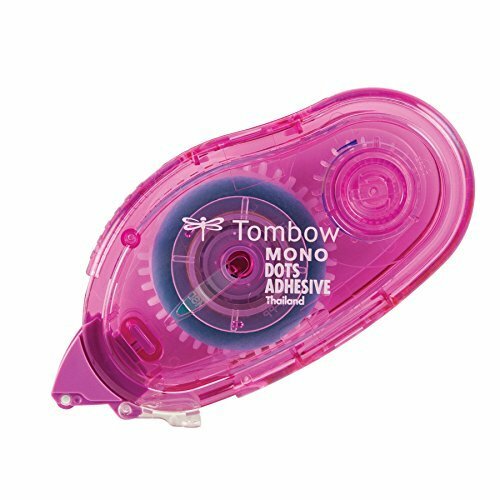 TOMBOW- This dot adhesive will not string or break. 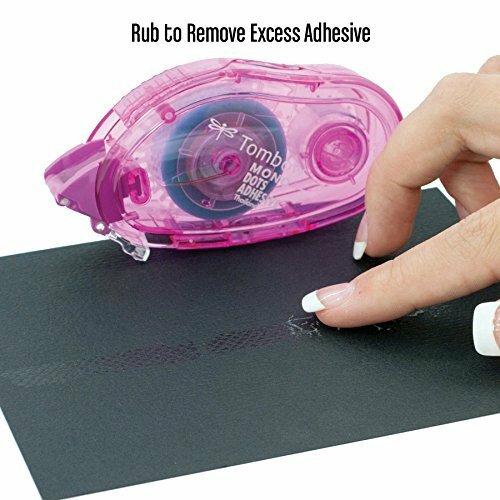 It's easy to use applicator with roller tip is for smooth application. 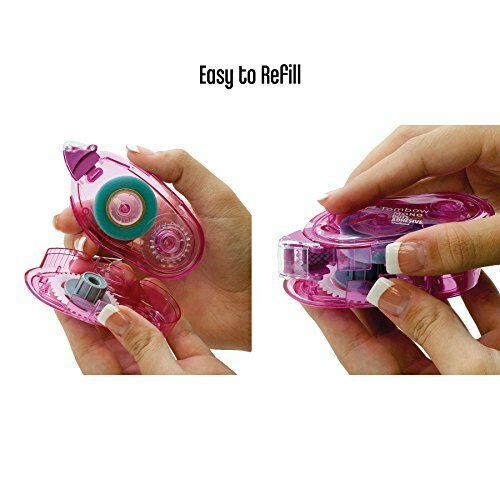 Simple to refill with a snap in cartridge that is color coded. Apply either straight or curved line for exact placement. It is archival safe acid free photo safe and non-toxic. 1/3 by 39ft. Refill with Tombow Permanent Adhesive Dots Refill #62148 Made in Thailand.